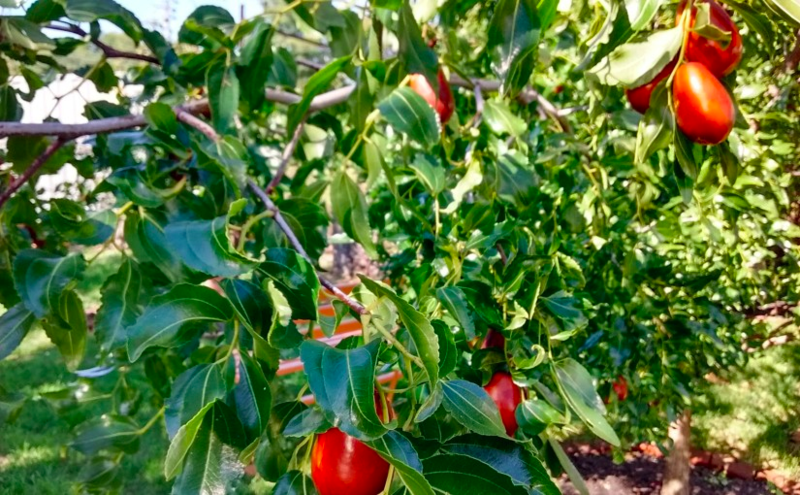 After our Juneberry Joy jubilee, we are jumping for joy! 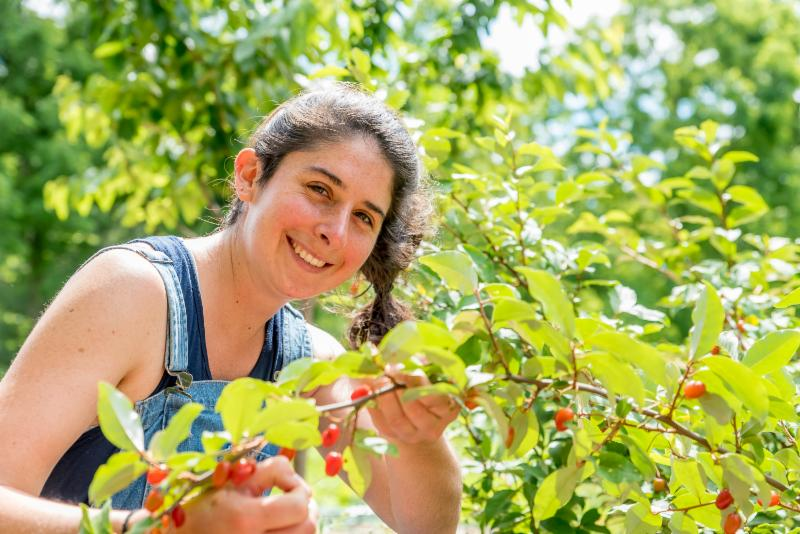 An annual tradition in its second year, Juneberry Joy is an exciting collaboration between the Philadelphia Orchard Project, volunteers, and food artisans across the city. 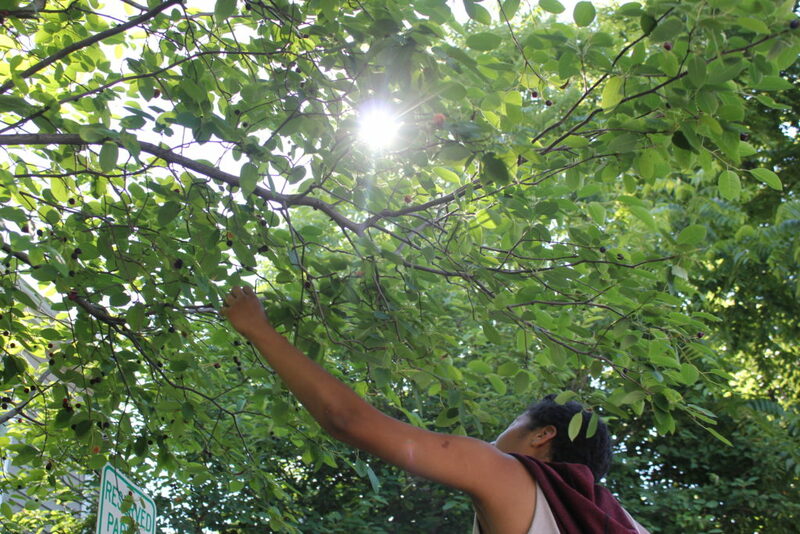 Each year, our POP volunteers help us harvest juneberries (also known as serviceberries or saskatoons) from the many juneberry trees polka-dotting the city. 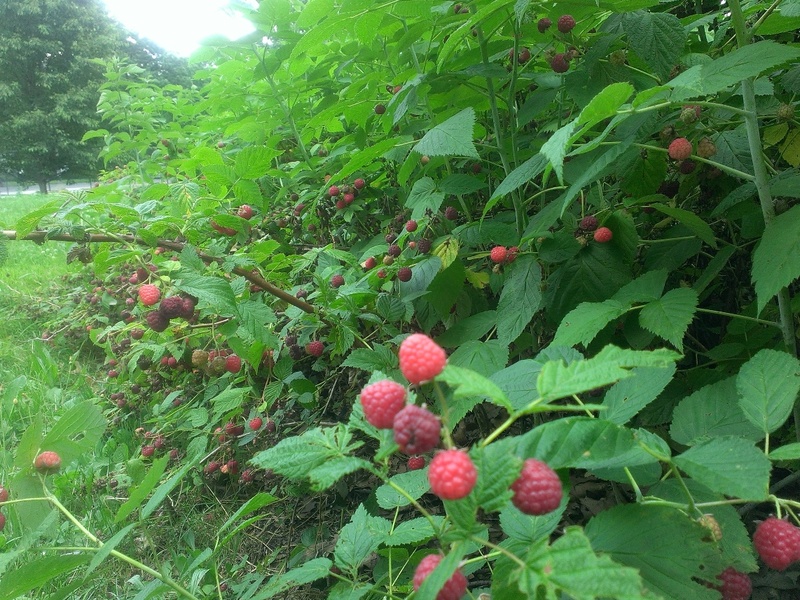 The berries are then donated to or bought by our partners, and crafted into yummy food goods to introduce yet more folks to this abundant and delicious city fruit! 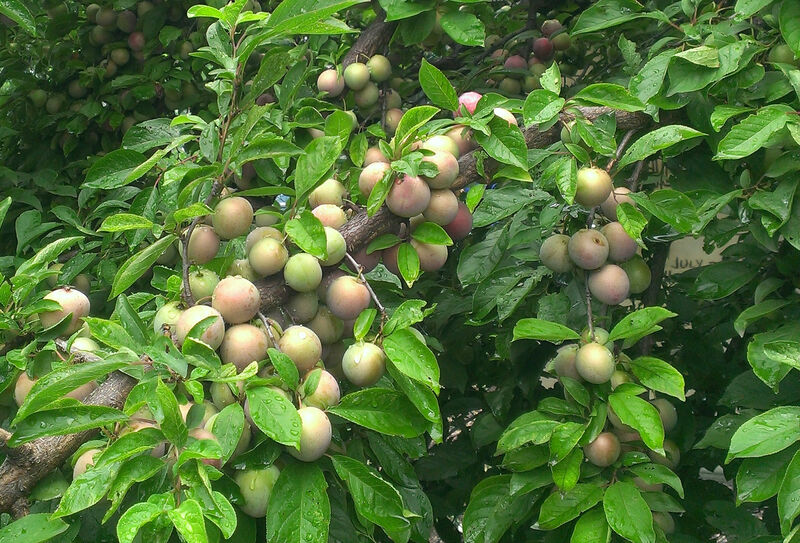 A portion of the proceeds from berry and food sales is donated back to POP’s community orchard programming. Here’s an example: Funky Fresh bought 15 lbs of berries from us to create a juneberry hopped kombucha they shared at a community market event and we used funds from their berry purchase to support our school orchard programming in the city! 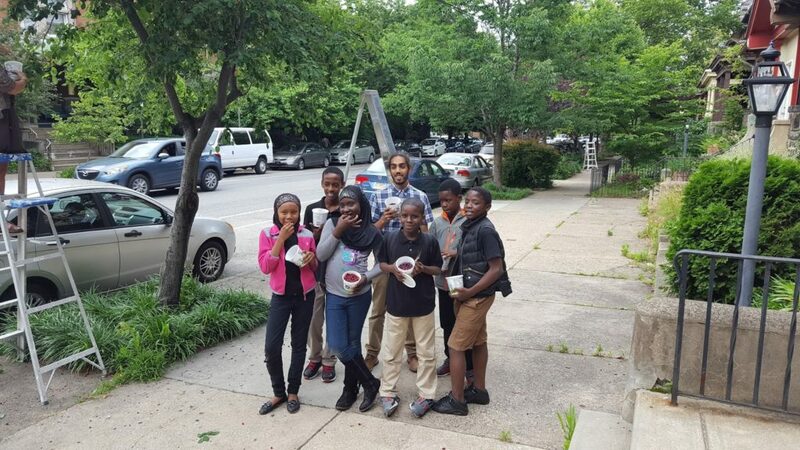 Students from orchard partner Tilden Middle School even came out to help pick berries from street trees lining 48th St in West Philadelphia and invented a juneberry harvest song! 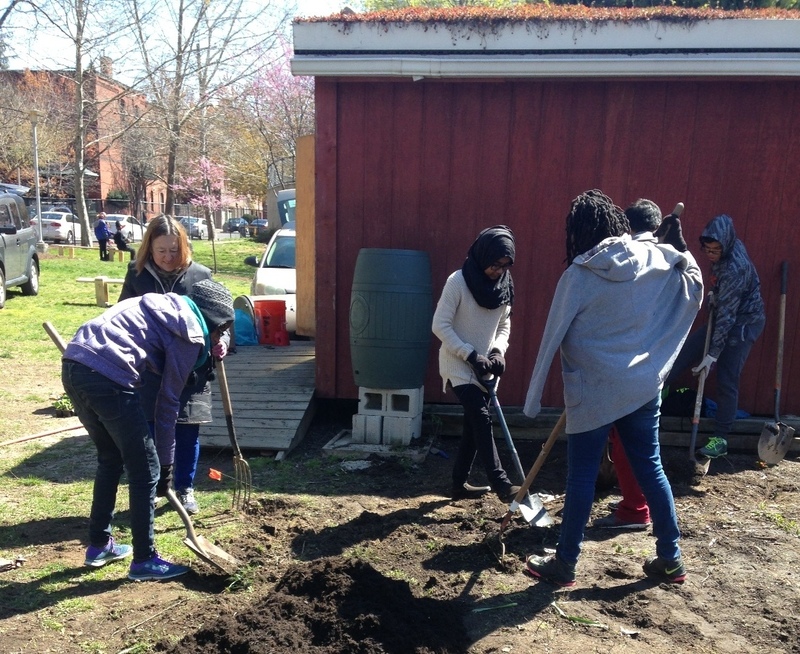 Students from Tilden Middle School snack on freshly harvested fruit! Are you jumping for joy yet too? Here are some stats to keep you stoked! 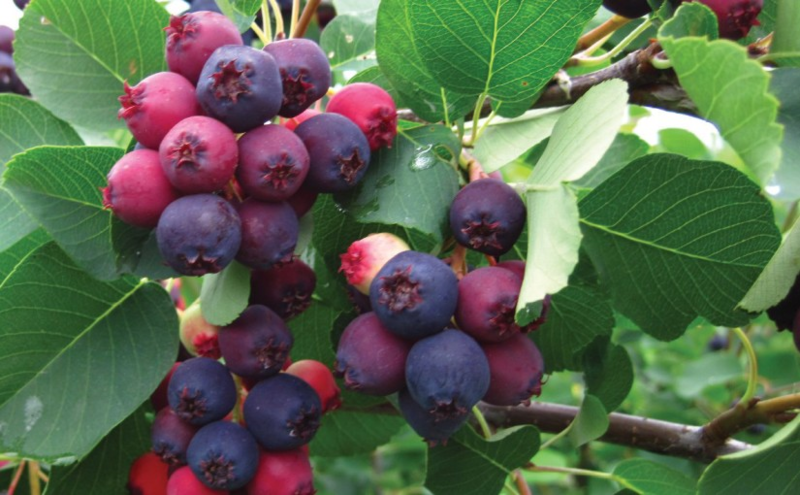 That’s 117 pounds of berries, 14 Juneberry Joy dishes, and unlimited creativity! 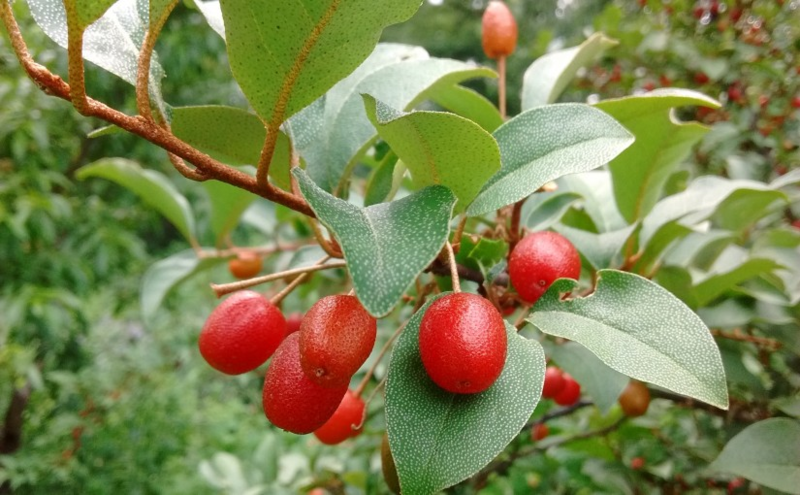 For berry-lovers and home bakers, Juneberry Joy provides endless inspiration for new ways to bake, cook, eat, and drink foraged fruits from POP orchards and Philly’s farmers’ markets. 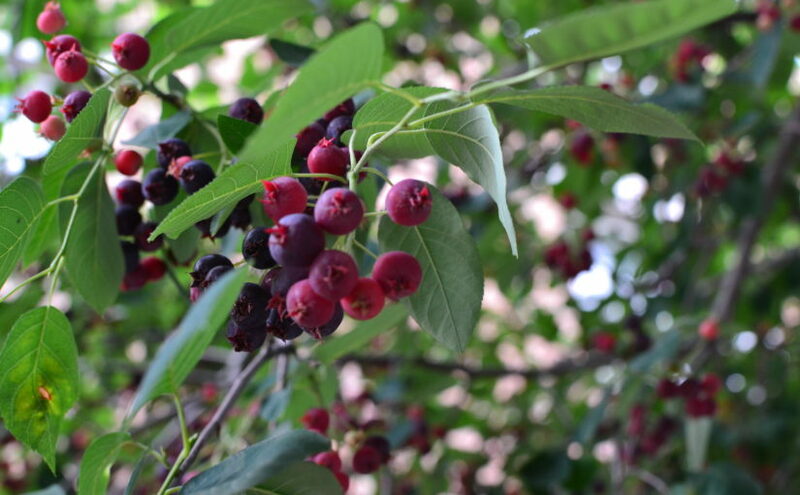 Here are a few ways to bring Juneberry Joy creativity into your home kitchen during any month of the year! 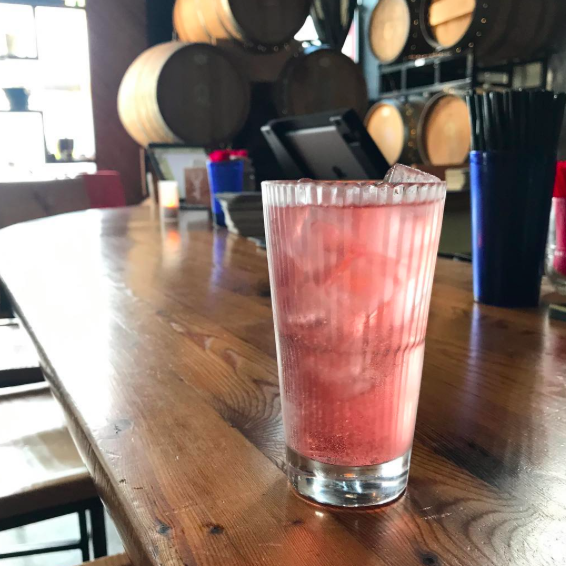 Stir up a fruit-infused sugar syrup, or a sweet-tart vinegary shrub & add it to lemonade, lattes, cocktails, beer, and more, as demonstrated by Martha bar, non-profit cafe, The Monkey & The Elephant, and Crime & Punishment Brewery. 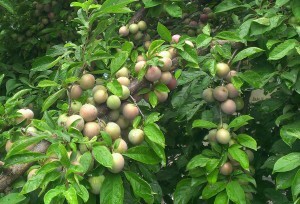 Like juneberries a latte? 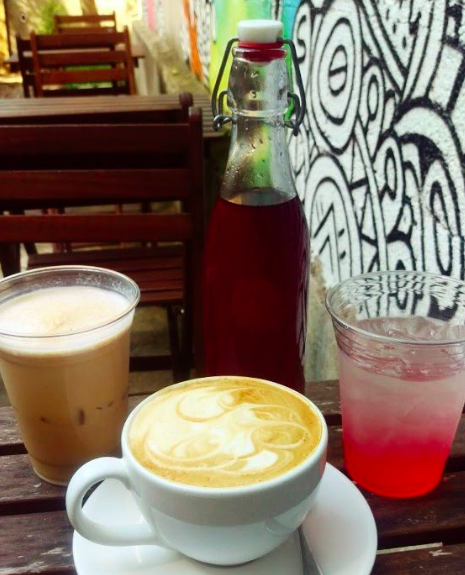 The Monkey & The Elephant featured the syrup in their cafe beverage lineup! Infused cocktails, shrubs, and sodas at Kensington’s Martha bar. 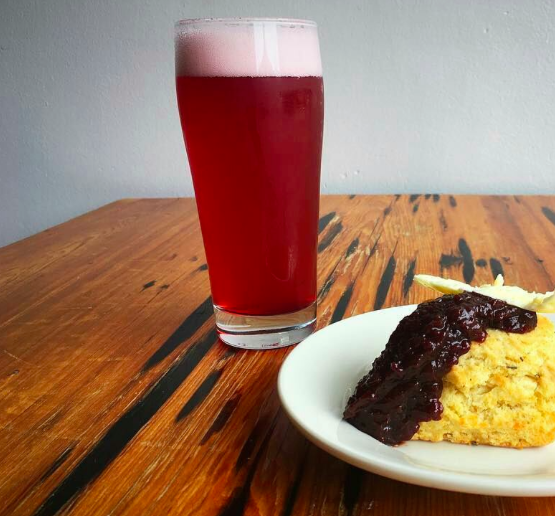 Crime & Punishment elevates foraged fruit into the tastiest bar fare – featured here in a juneberry Berliner Weiss, and house-made biscuit with juneberry jam and clotted cream! Share some sweets – like berry-inspired cakes, pies, and ice cream, oh my! Magpie’s melt-in-your-mouth juneberry crumble pie. 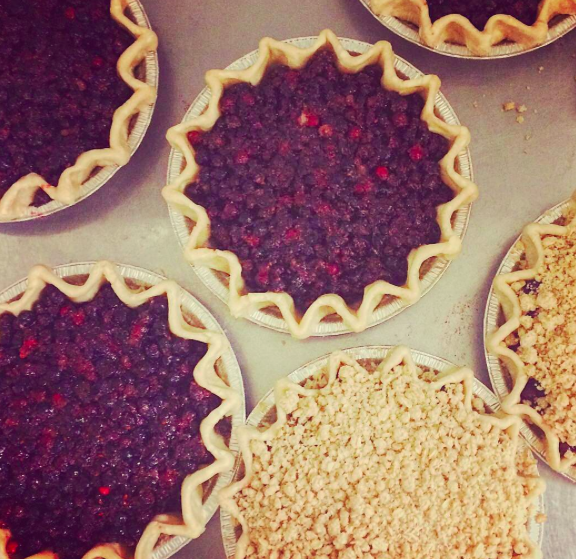 Learn the secrets of the biz with their pie-making class on Thurs. Aug 10! You don’t want to miss it! 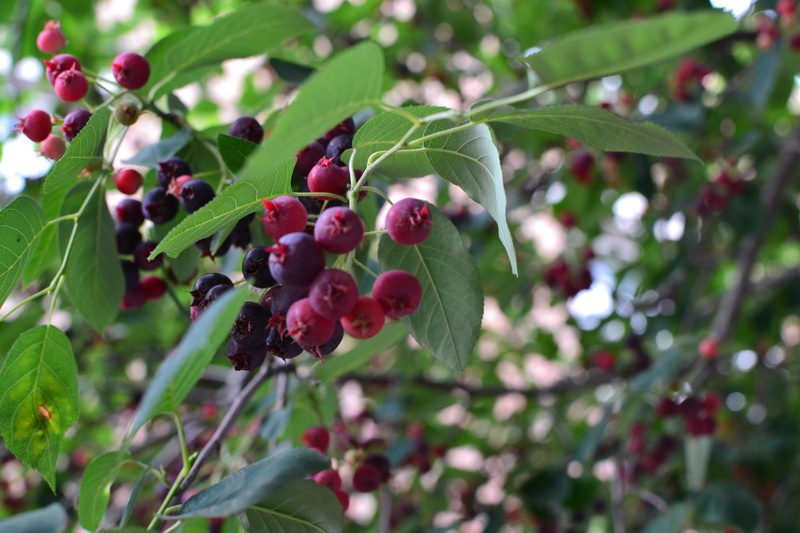 Sweet, scrumptious, and sustainably sourced, we love what Fikira does with food and this decadent berry-topped cake! 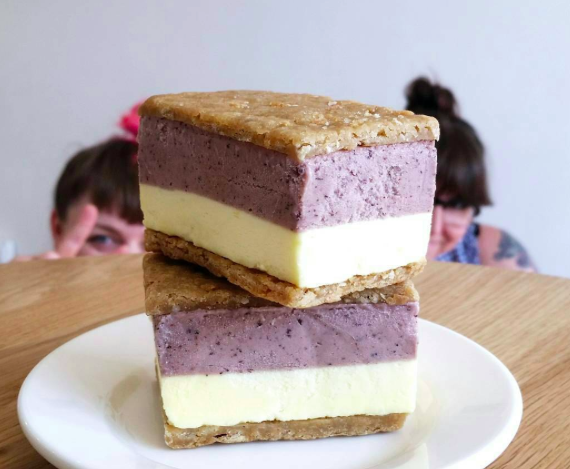 Weckerly’s donated $1 to POP for every ice cream sandwich sold of this juneberry & buttermilk ice cream sandwich between almond cookie crust – it doesn’t get much sweeter than that! 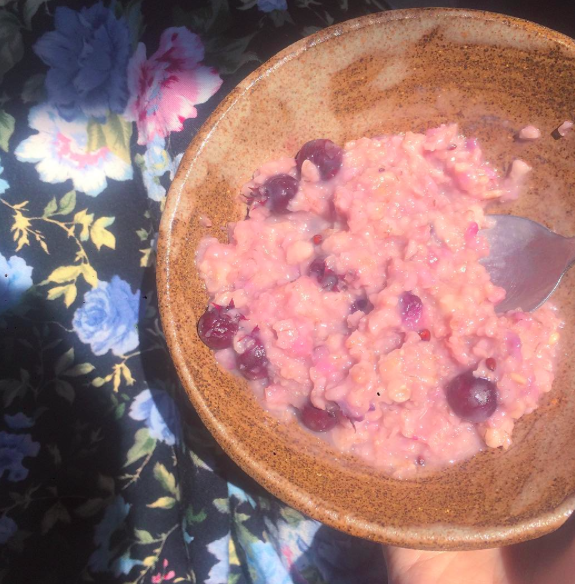 Savor simplicity – the way POP intern Abby does: adding fresh berries to oatmeal for a memorable morning, or how Schmear It combines sweet berries with savory cheese and herbs to make that morning bagel marvelous! 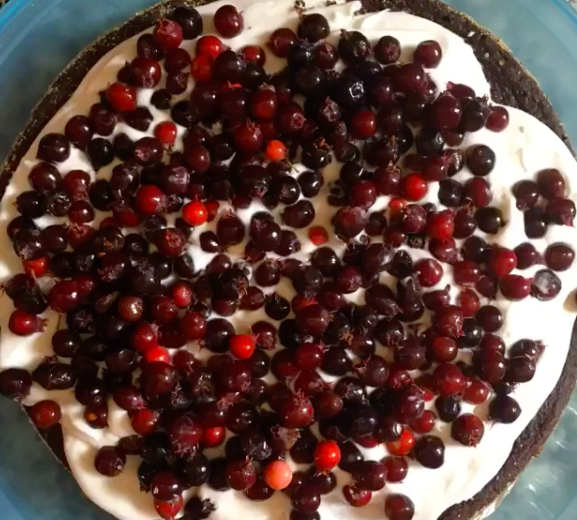 A fiber-packed breakfast studded with berries! 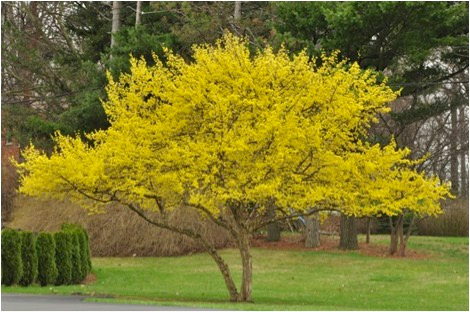 Let’s hear it for Schmear It! 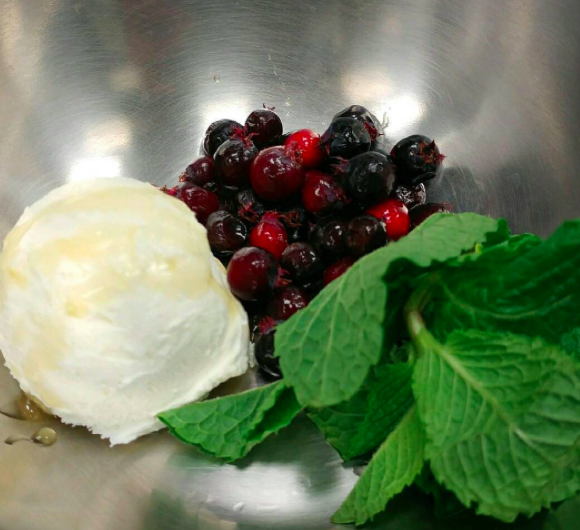 for this signature POP bagel spread combining juneberries and mint! 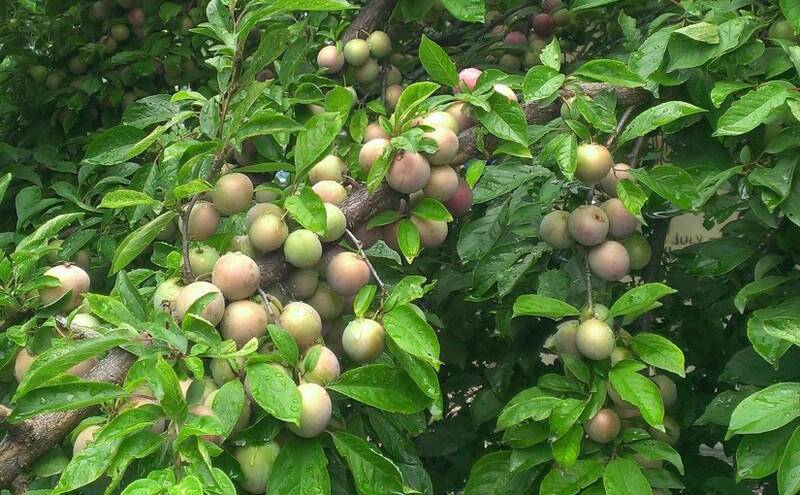 Want to get involved in future POPHarvest gleaning events? 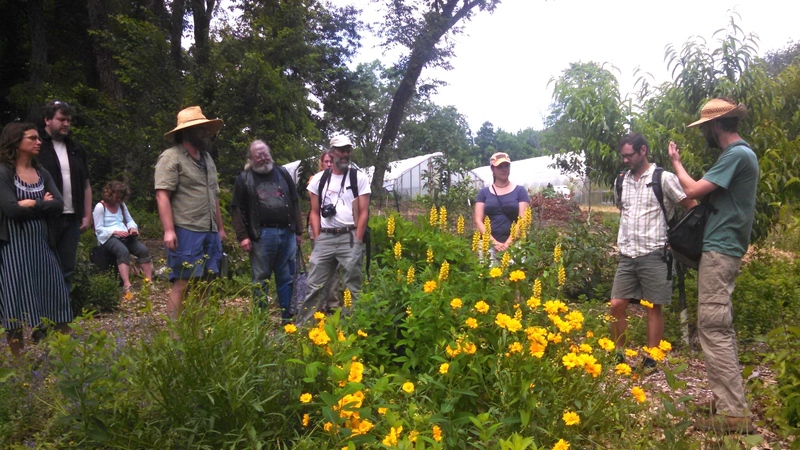 Learn about new fruits and nuts, harvest for culinary experiments, meet new people, assist in harvesting donations for local food banks, share ideas for harvest locations, and contribute to POP fundraising efforts with local food businesses? 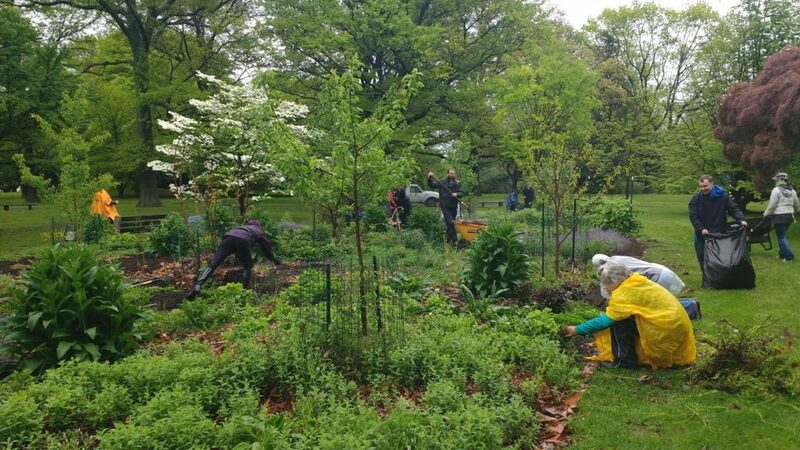 Sign up for our volunteer events listserv at https://www.phillyorchards.org/volunteer/signup, request to join the POPHarvest Google Group at https://groups.google.com/forum/#!forum/popharvest, or email Robyn Mello, POP’s Program Director, at robyn@phillyorchards.org. This POP Blog was written by POP 2017 intern Amy Jean Jacobs.